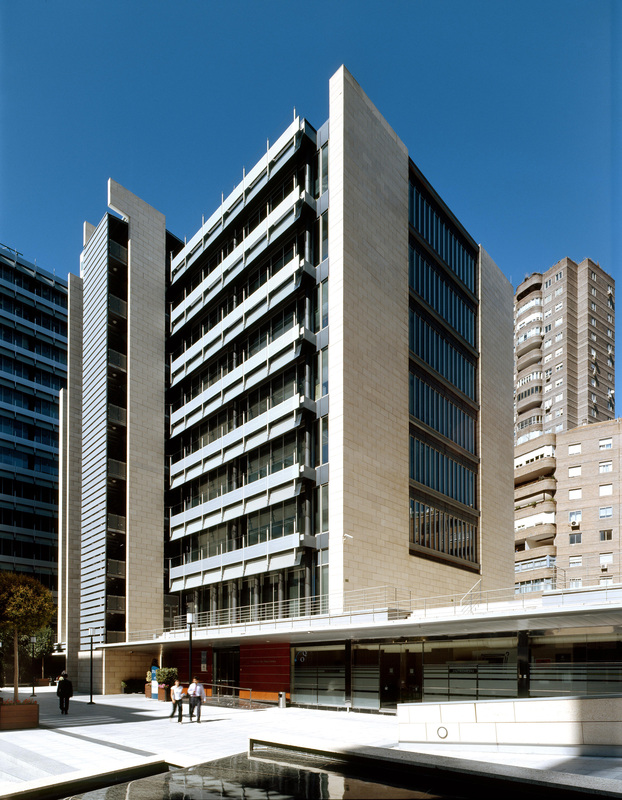 The pharmaceutical Company “NOVARTIS” contracted us to carry out the entire remodelling project of their building in Calle Serrano Galvache, converting it into the multinational’s new corporate headquarters in Madrid. 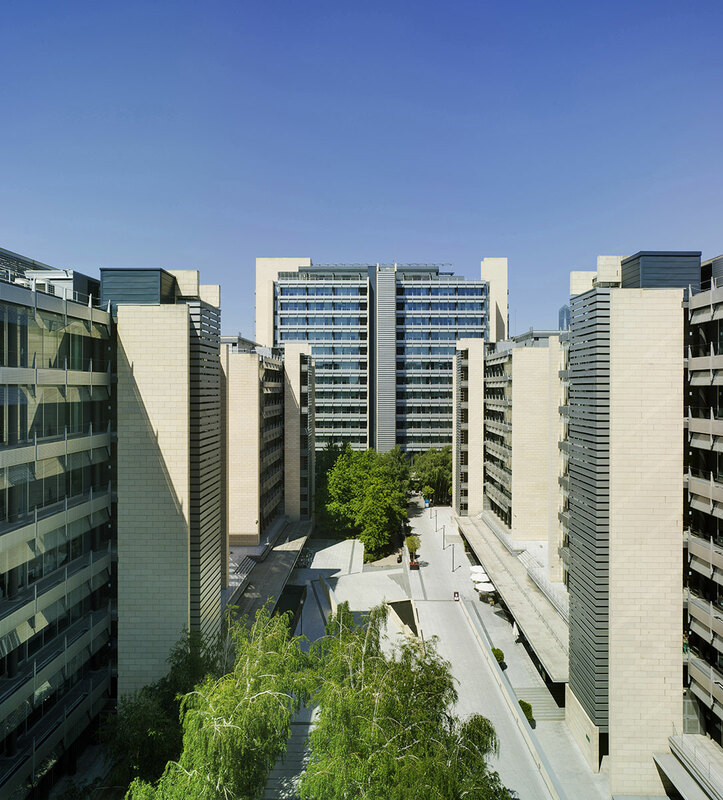 The scope of the project included the complete refurbishment of all of the facilities and finishes in the existing building, with the objective of adapting the property to meet the needs of NOVARTIS. The scope of the finishes included: supply and installation of the false ceilings, partitions and screens, carpets, carpentry, flooring, plastering, painting, etc. and the remodelling of the electrical installations, HVAC, fire systems, plumbing, telecommunications, security systems, access control, etc. 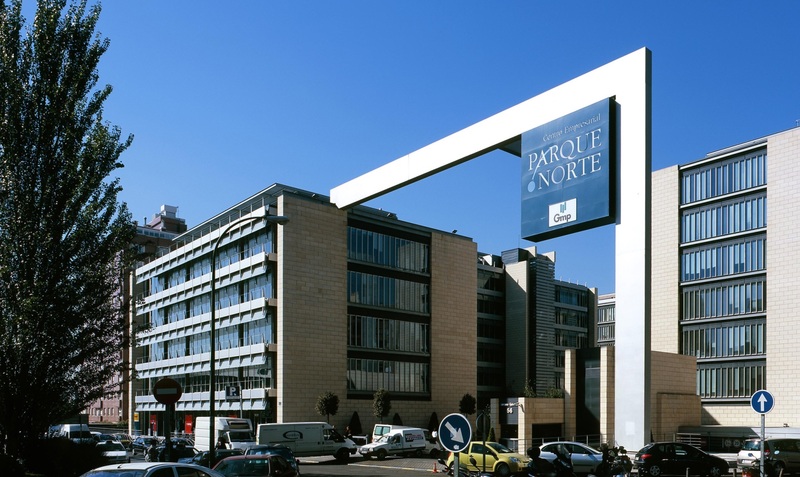 The aforementioned installations and systems all satisfied the maximum requirements for energy efficiency and comfort stipulated by NOVARTIS.